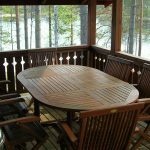 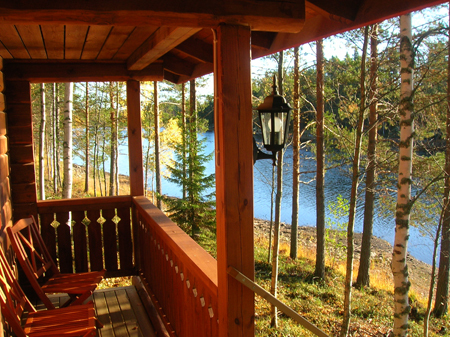 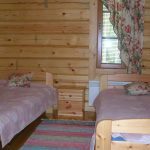 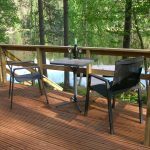 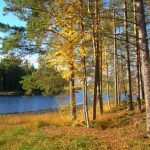 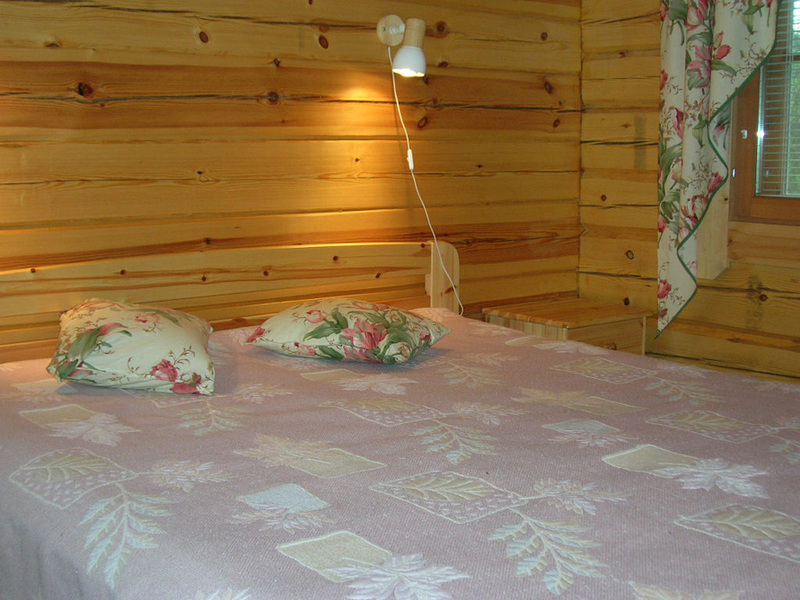 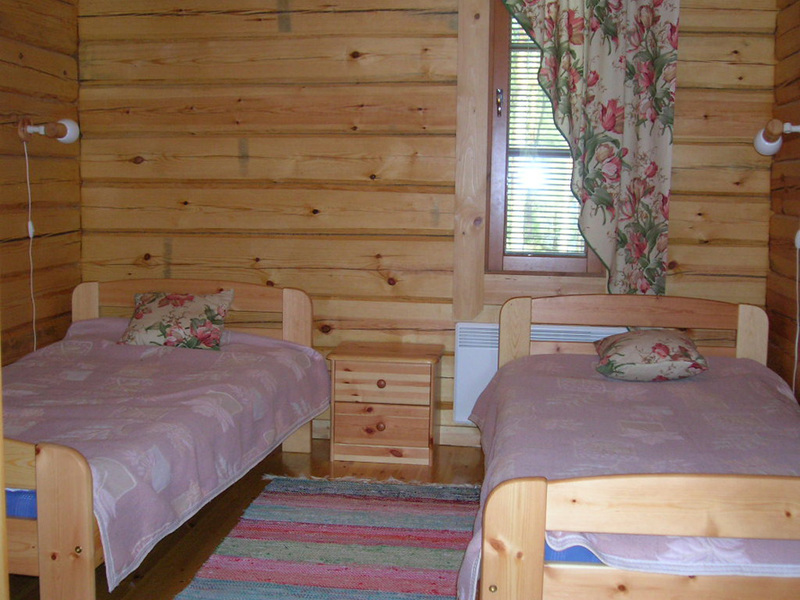 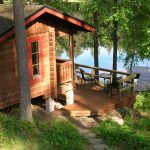 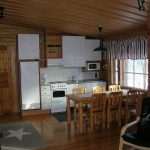 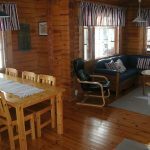 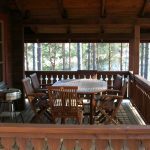 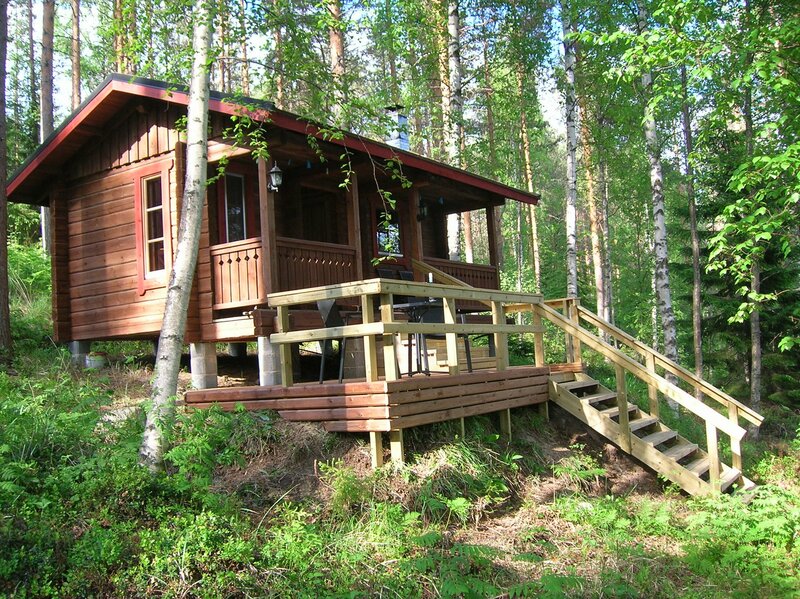 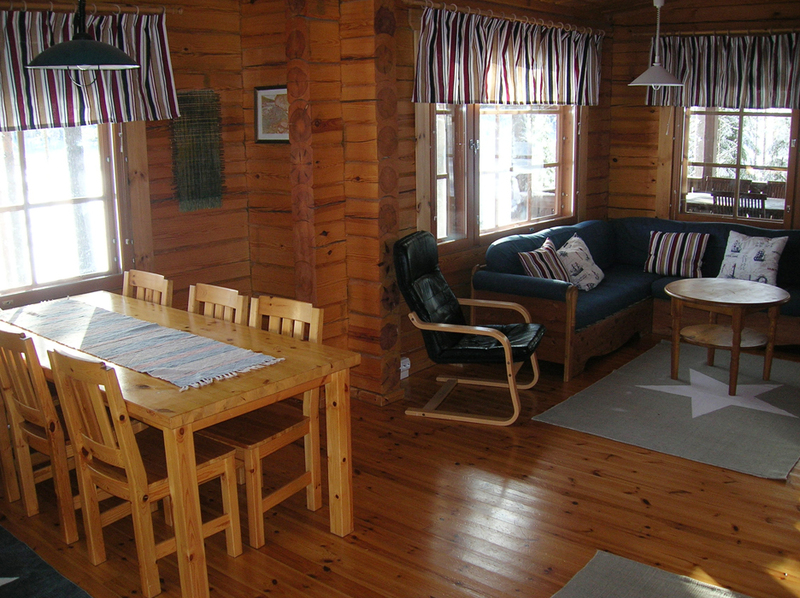 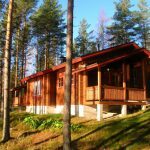 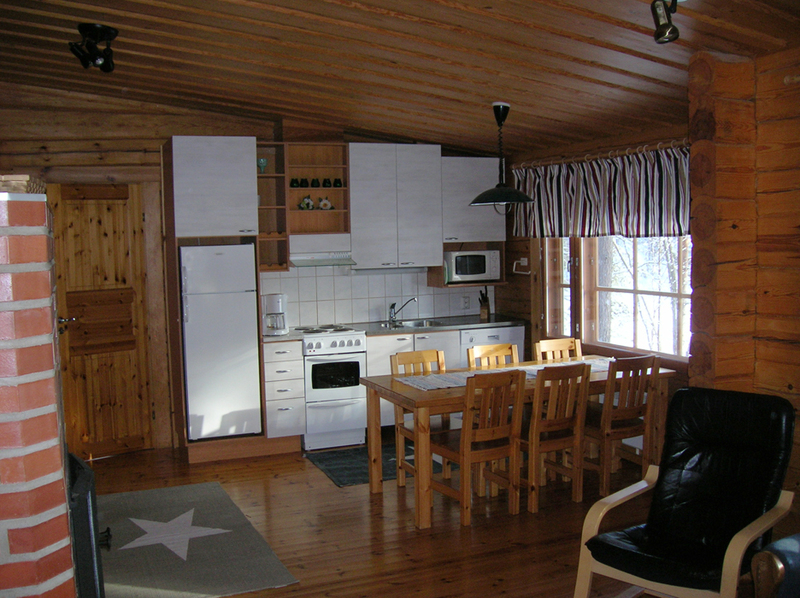 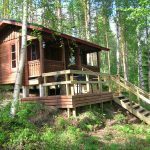 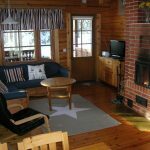 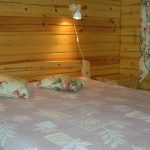 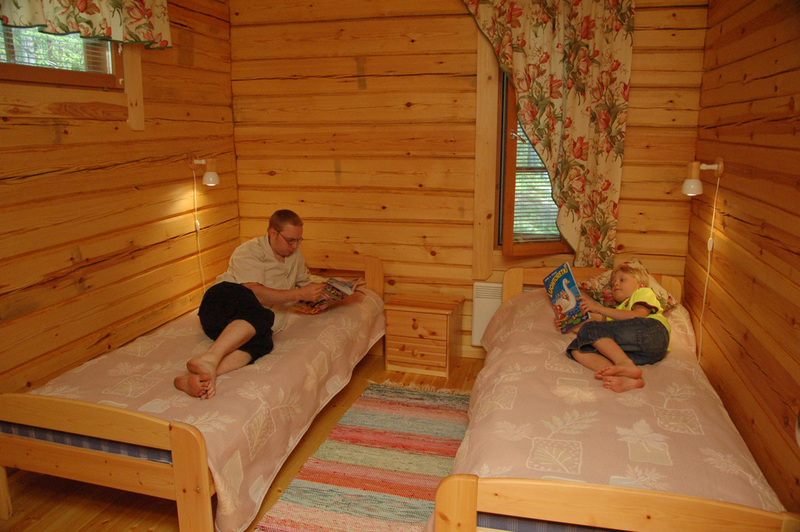 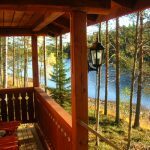 Rananiemi is a fully equipped cottage on a lake bank facing the south. 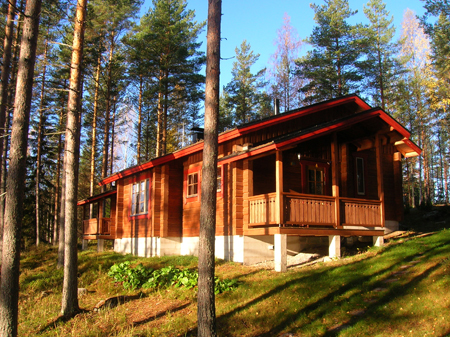 The cottage, built in 2002, is surrounded by pine moor and rocks. 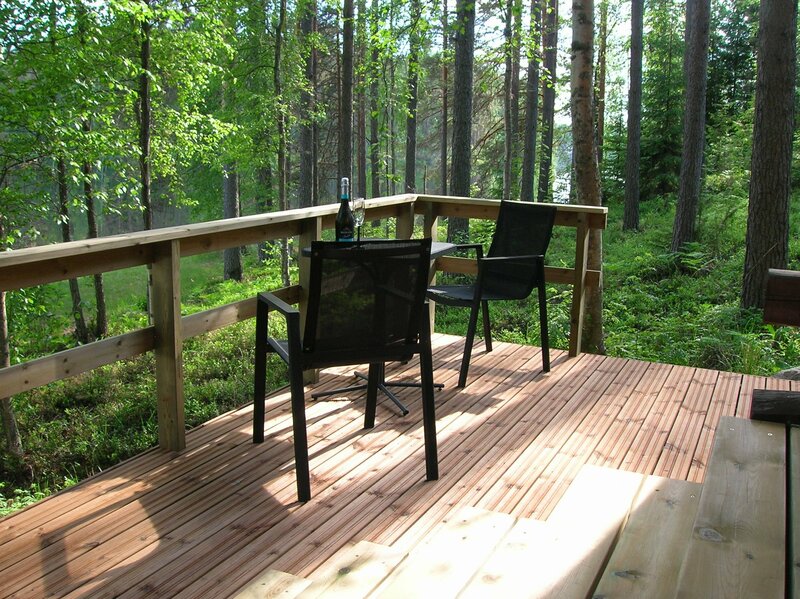 The immediate surroundings of the cottage are partly lawn, partly undisturbed nature. 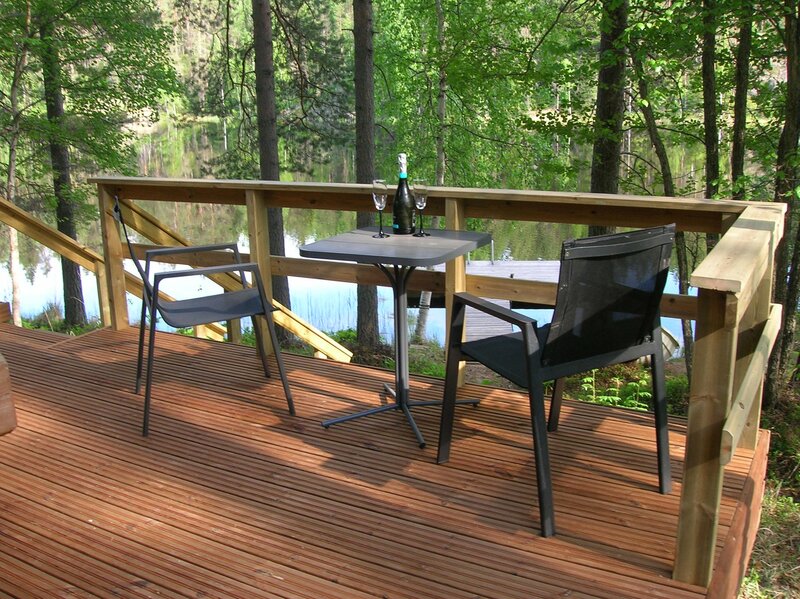 The terrace and the combined kitchen/livingroom have a view to the slope declining towards the lake. 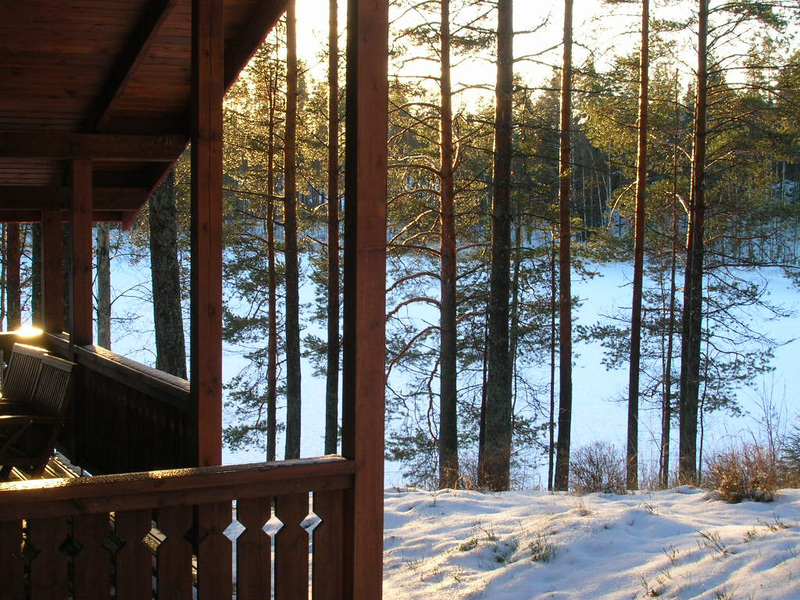 The yard on the other side of the cottage is flat. 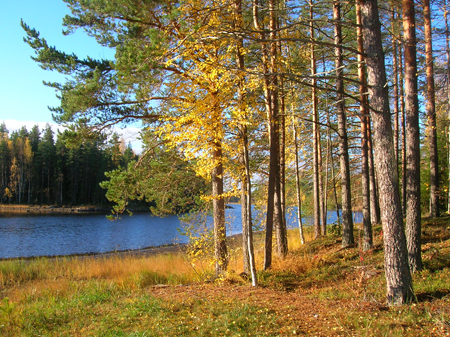 The neighbouring waters are sheltered and well suitable for paddling or other water activities. 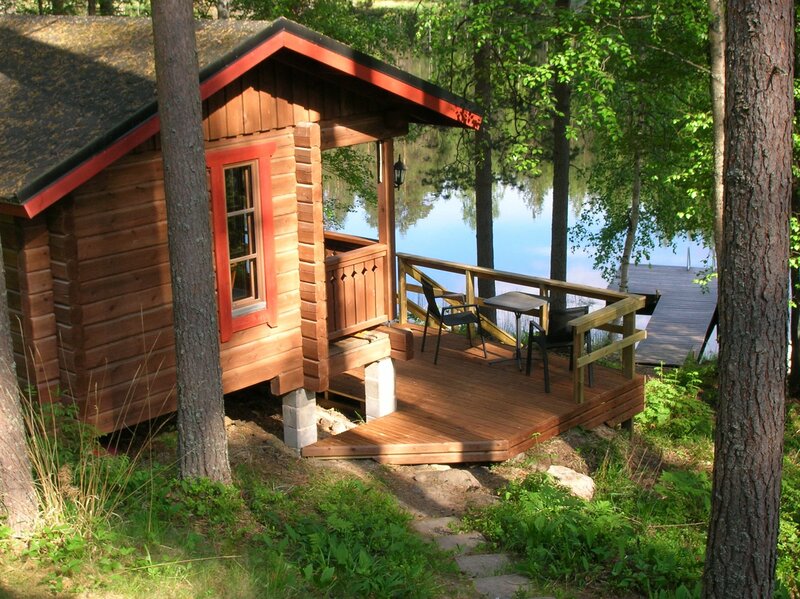 Heating up the lake side sauna cabin is an essential part of an evening at a Finnish cottage. 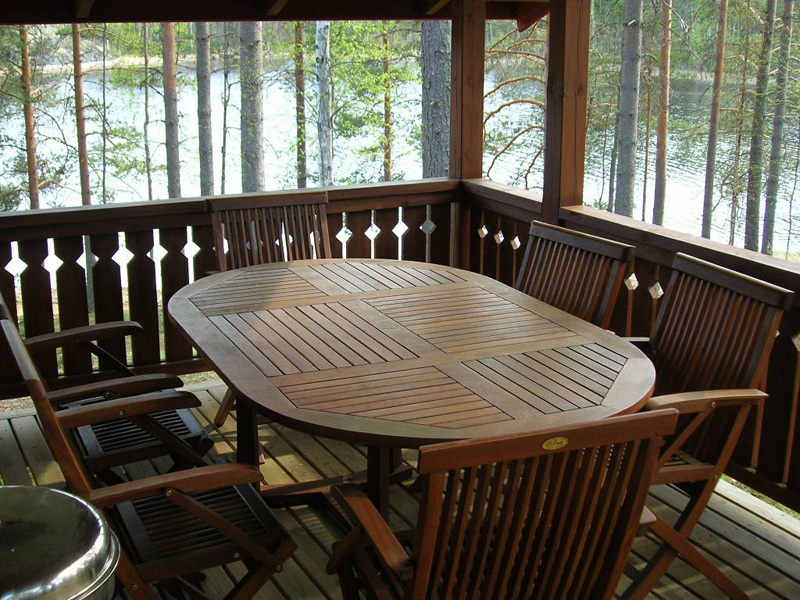 In between smooth sauna baths you can sit on the veranda and enjoy the silence. 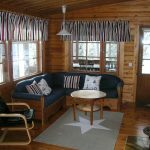 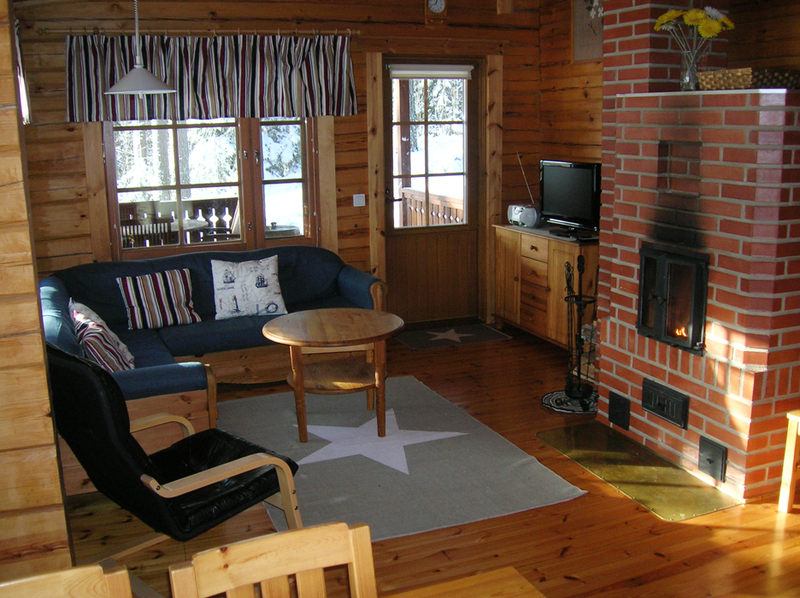 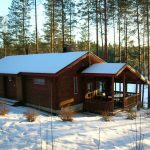 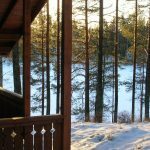 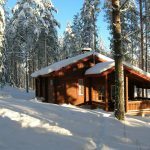 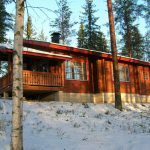 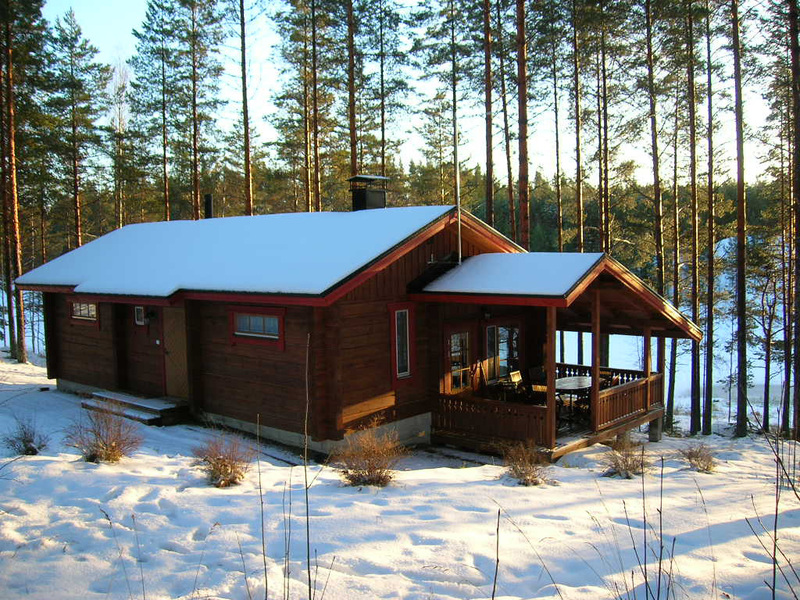 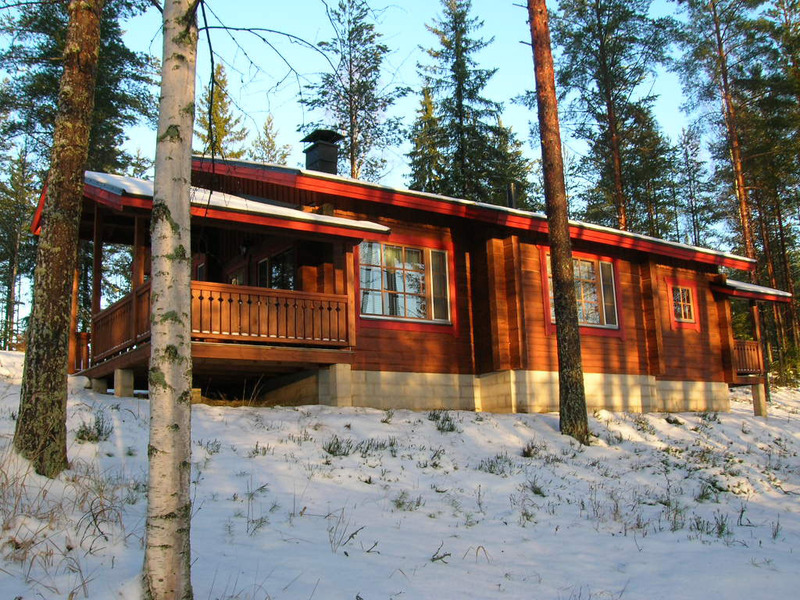 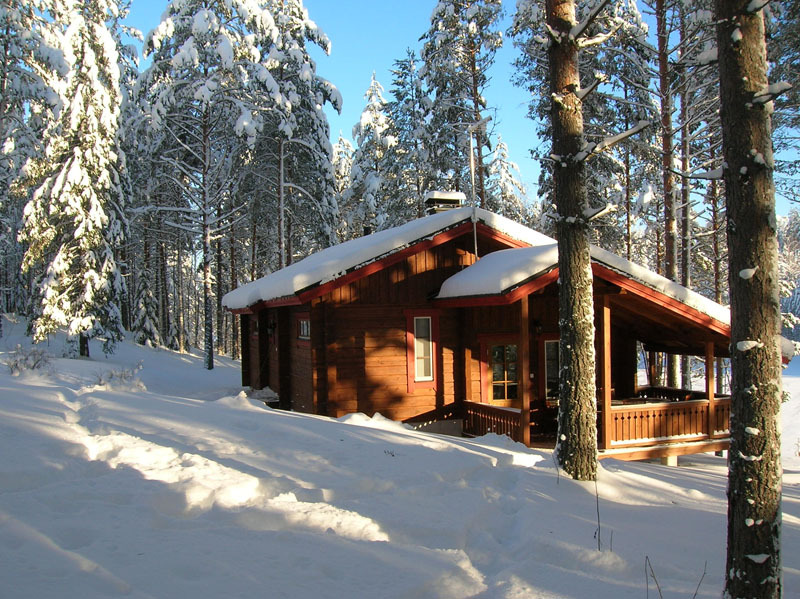 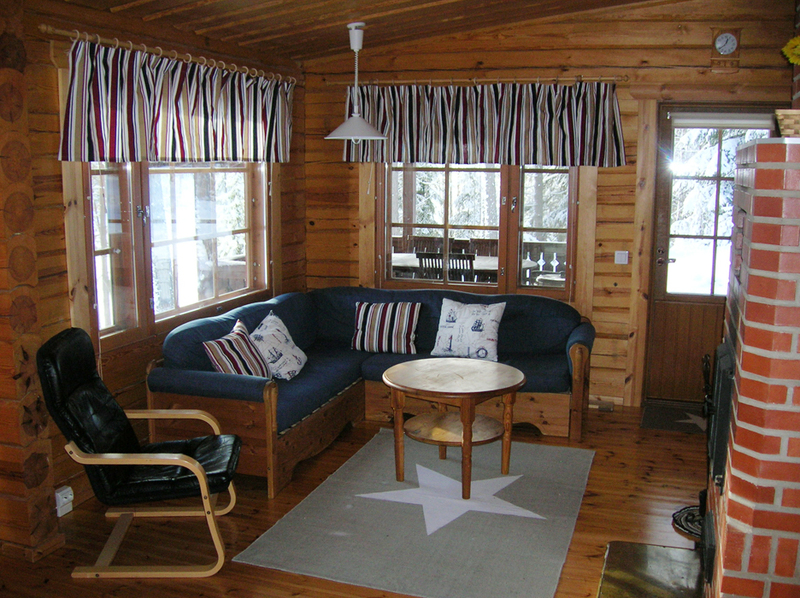 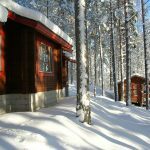 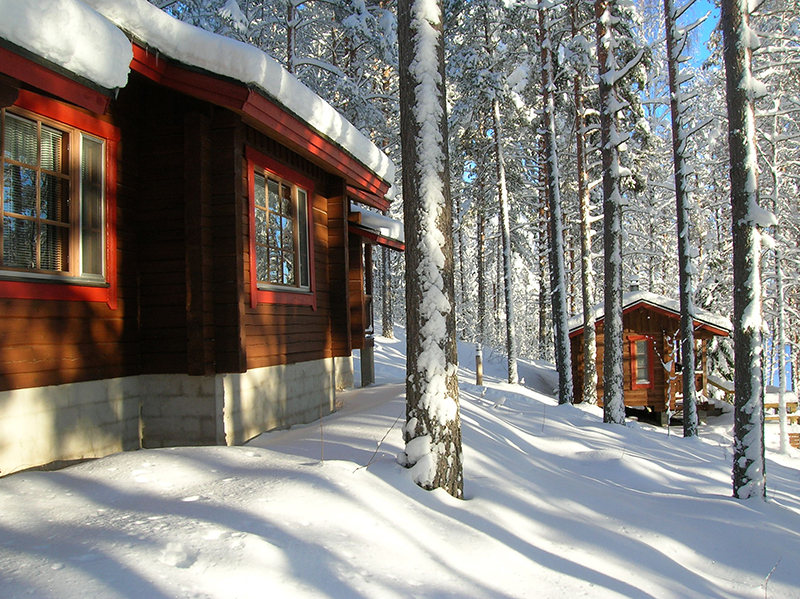 The Rananiemi cottage is also available for renting in winter. 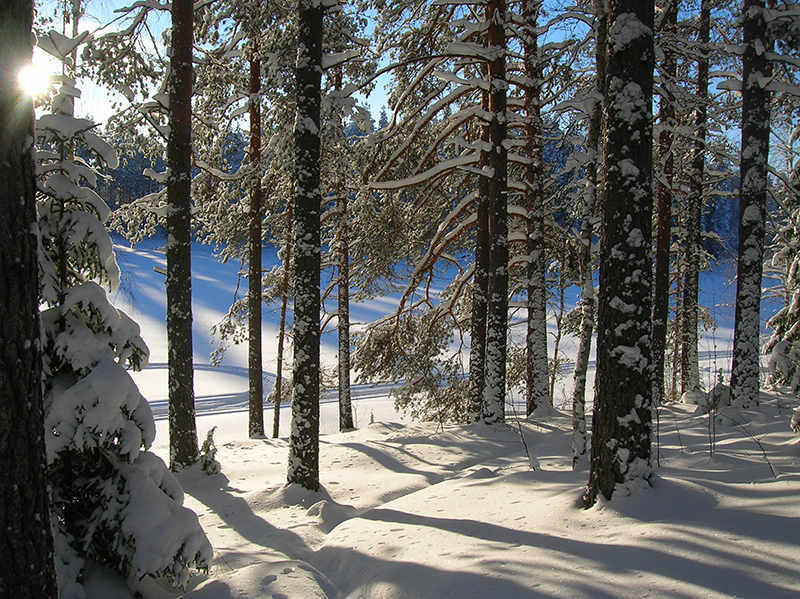 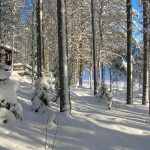 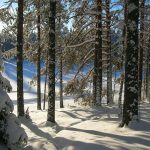 Trails for cross-country skiing are made depending on the amount of snow. 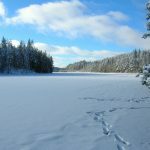 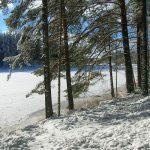 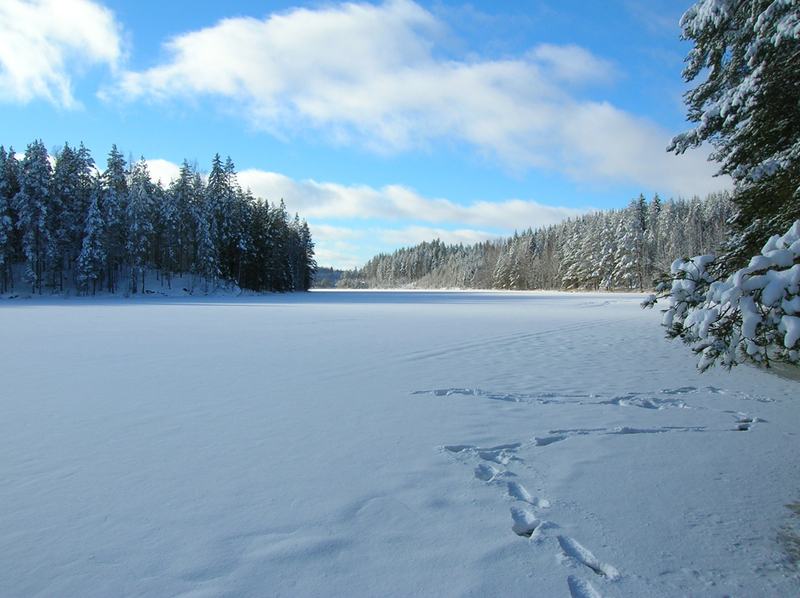 Savonlinna and the neighbouring district have good facilities for cross-country skiing, downhill skiing, or tour skating on a frozen lake. 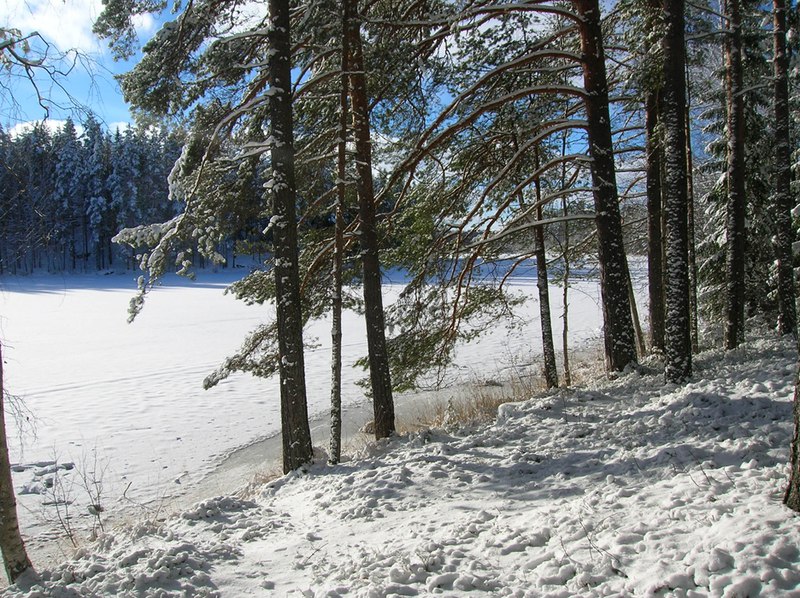 About 25 meters off shore. 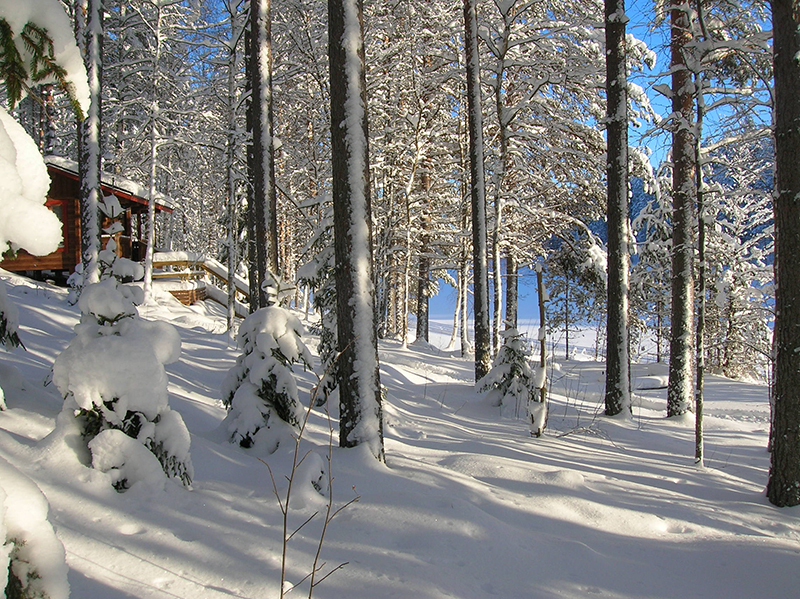 Distance to the closest neighbours 100m, no visual contact. 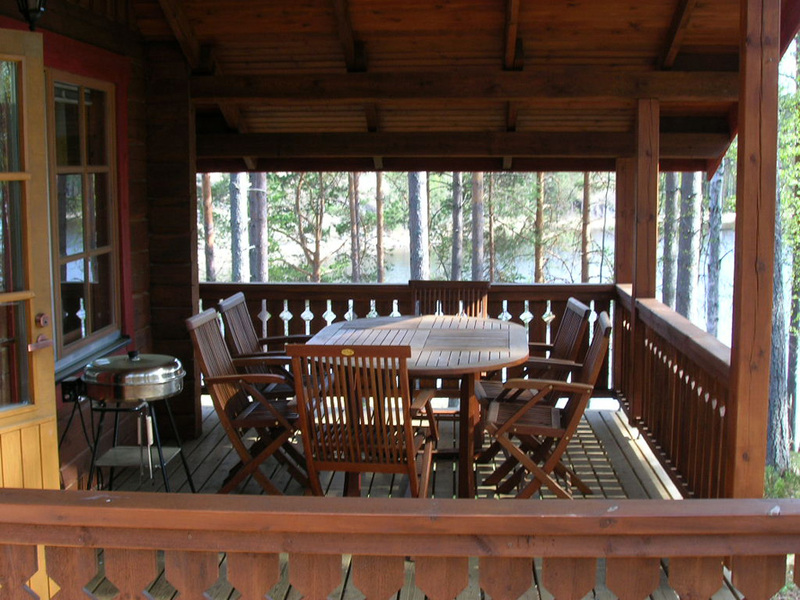 Restrictions: No smoking inside, no pets.